Other hair removal products don't work everywhere. Tweezers on ear hair? No way. Depilatory cream on upper lip? Probably not. 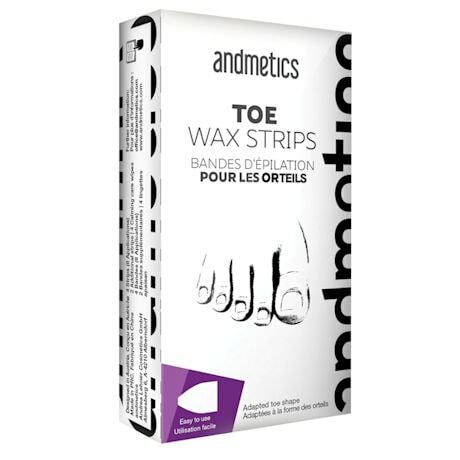 Epilation on toes? Probably not. These shaped hair removal products are made specifically for men's ears, toes and women's upper lip. Toe wax strips remove the annoying hair that can grow on toes. For both men and women, 10 strips for 20 applications. 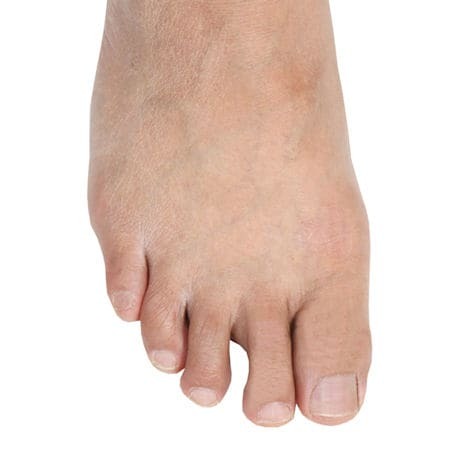 Shaped specifically for the dimensions of toes.